Adorn your patio, deck or outdoor dining space with the Breeze Cast Aluminum Tables Collection for a stylish alfresco dining experience any time of year. 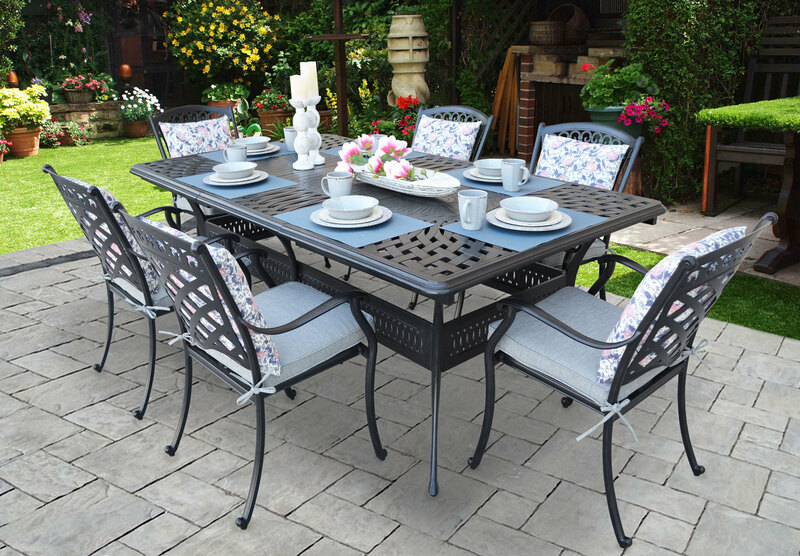 Constructed from cast aluminum, this attractive table is designed to withstand weather exposure for years and is virtually maintenance-free. Choose from a variety sizes to customize your set, your way.